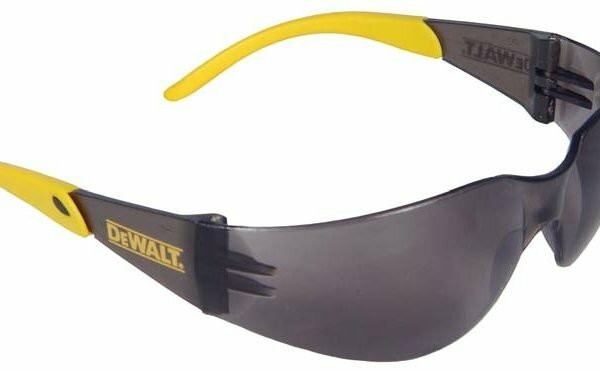 Crews shakes up the workplace with new Tremor safety glasses! Frameless design. FREE slip-on cord with each pair. 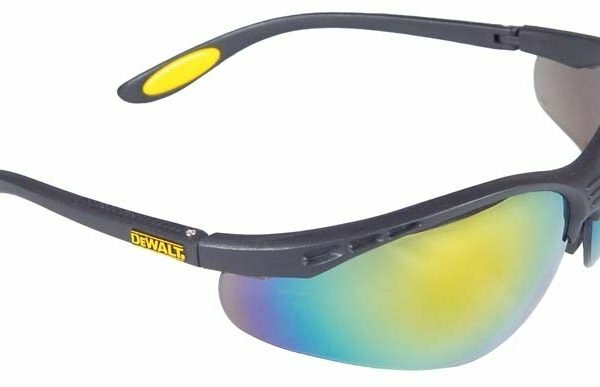 Replacement lenses available. 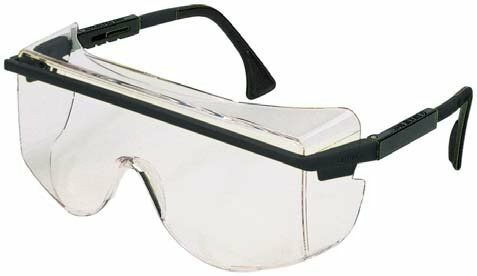 Crews shakes up the workplace with new Tremor safety glasses! 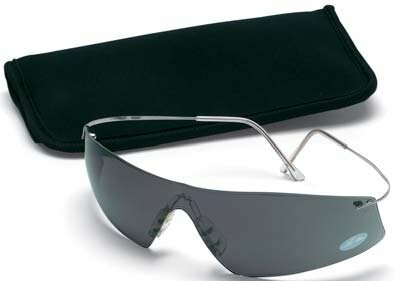 The sleek, wrap-around design features a revolutionary Hingeless Frame System, gel nosepiece and temple sleeves, and choice of frame colors and lens options. FREE slip-on cord with each pair. 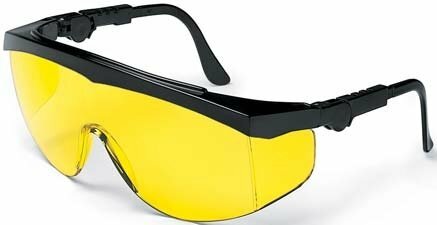 Replacement lenses available. 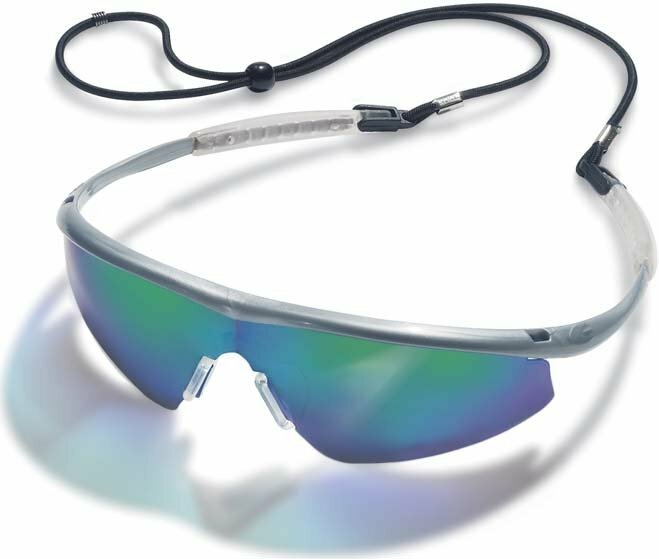 These premium UVEX safety glasses fit comfortably over employees prescription lenses, with polycarbonate lenses and protective side shields.